A new diabetes therapy could also be used to prevent strokes and heart attacks. Recent studies have revealed that a therapy commonly used to treat Type 2 diabetes may also prevent recurrent strokes and heart attacks. Pioglitazone was tested during the Insulin Resistance Intervention after Stroke (IRIS) trial, an international study funded by the National Institutes of Health's National Institute of Neurological Disorders and Stroke (NINDS). The study showed Pioglitazone could prevent strokes and heart attacks for patients who had either already had a stroke or were experiencing transient ischemic attacks (TIAs), more commonly known as mini-strokes. “This study represents a novel approach to prevent recurrent vascular events by reversing a specific metabolic abnormality thought to increase the risk for future heart attack or stroke,” NINDS Director Walter Koroshetz said. The study's lead author was Walter Kernan, professor of general medicine at Yale University School of Medicine, Connecticut. “The IRIS trial supports the value of more research to test the vascular benefits of other interventions -- such as exercise, diet and medications -- that have similar effects on metabolism as pioglitazone,” he said. 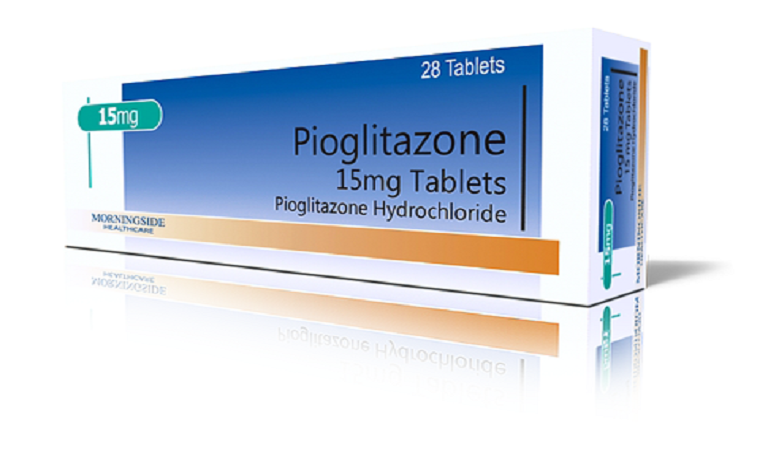 Pioglitazone is not yet approved for the uses studied in the IRIS trial.